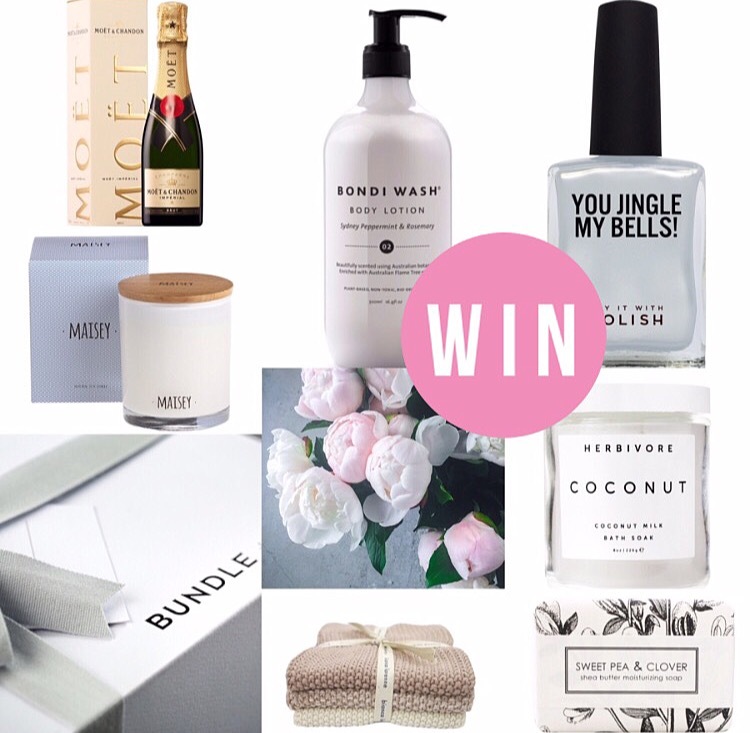 XMAS GIVEAWAY: WIN $200 TO SPEND AT BUNDLE AND TWINE! To enter, jump onto our Instagram, TAG a friend you’d like to share this AMAZING prize with and LIKE @bundleandtwine and @_adelady to be in the running. You can also enter via our Facebook, by letting us know which friend you would share this prize with and check out @bundleandtwinegifts and show them some love. Photo (above) will be posted on Adelady Instagram and Adelady Facebook Tuesday November 29, 2016 and (one) winner announced on either Adelady Instagram or Adelady Facebook, Wednesday November 30, 2016. 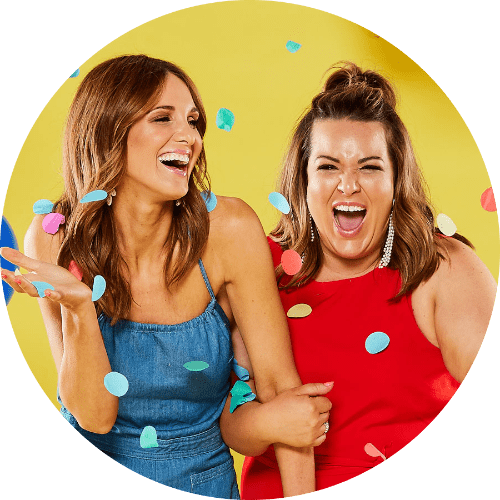 Previous PostXMAS GIVEAWAY: WIN $100 TO SPEND AT NONNA AND I! Next PostXMAS GIVEAWAY: WIN $100 TO SPEND AT WORTH GALLERY IN KENT TOWN!